ProTanki 1.4.1.2 modpack is the newest and the best version of all the tools, developed by a team of talented programmers. This modpack is unique in it`s own way. It can both change some gameplay aspects and improve the FPS factor. 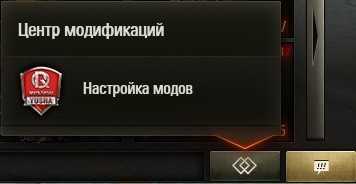 The thing is that the creators of ProTanki modpack for World of Tanks collect only the best modifications and rework them to leave only the most necessary functions. This helps to decrease the load of RAM without removing any important parts of modpack. The ProTanki Multipack includes everything what World of Tanks player might need. The mods do not conflict with the system, so it takes the developers not so much time to update everything after the new expansion. 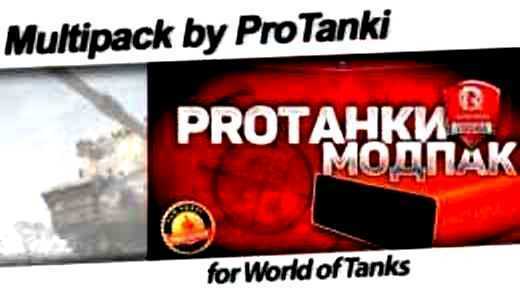 Be sure that as soon as the newer version of World of Tanks is released, you will be able to find the ProTanki modpack on our website. The possibility to automatically delete old mods. There is no need to look for your old stuff to delete it. The autodeleter is included, just choose whatever you do not need any more and it will be destroyed. One of the biggest lists of options. 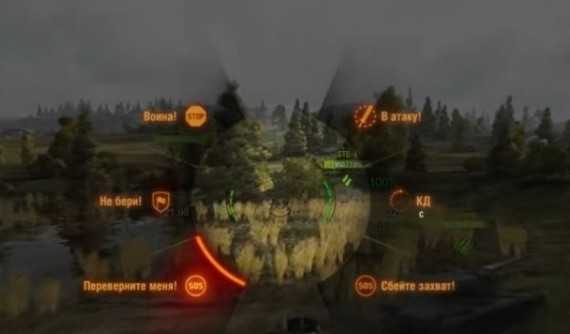 This modification literally has lots of crosshairs, minimaps, “lightbulbs”, sound effects, damage panels and so on. You will really be amazed when you see all the new possibilities it provides. The exclusive sound mod preview. Check the options included and choose only the ones you enjoy the most. One of the oldest. 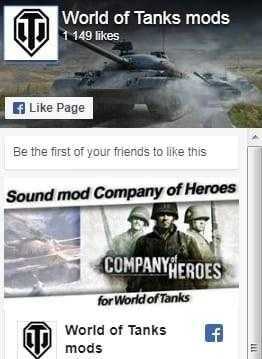 Yet one of the most popular mods is there as well. See the stats of both teams` members to calculate your chances to win. The possibility to download some “heavy parts” with torrent. WoT Tweaker is included. The specific tool, that removes some visual effects in order to improve the productivity of a system. So if you are looking for something stable, unique, which still has great amounts of changes ProTanki modpack for WoT is literally what you need. It has even the update notification section, so you`ll be informed about the latest version as soon as it is released. Choose the mods you want to install. Wait till the process is over. 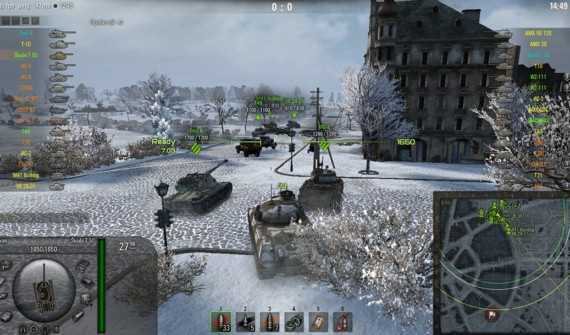 Do you enjoy playing WoT with ProTanki`s Modpack? Do you have something to say about it? Leave your opinion in the comments. It is really important for us. That looks cool and useful and all, but a downloadlink would be nice.